The international fair Cosmoprof Hong Kong took place from 15th to 18th November 2016 and was the 21st edition of the most popular international fair for beauty and cosmetic products in the Asia-Pacific region. More than 2500 companies from over 45 countries took part in it. 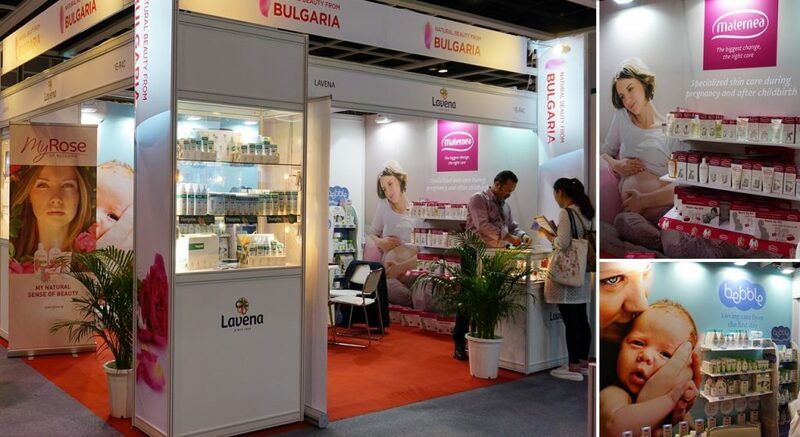 Lavena presented its brands: Maternea, Bebble, Footprim, My Rose of Bulgaria and Tetradent and is glad that they attracted the interest of the visitors.